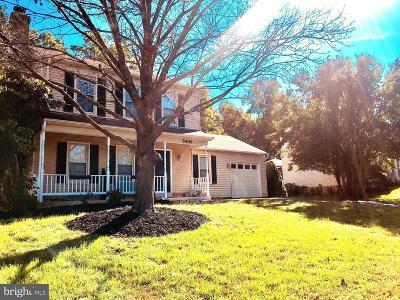 Hampton Forest a subdivision in Fairfax, Virginia is also known as Hampton Chase. It features over 550 large single family homes with the majority built in the mid to late '80s . 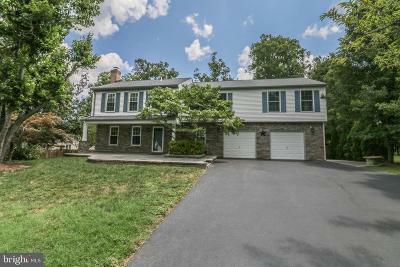 This Fairfax neighborhood is in a great location near I-66 west of Fairfax County Parkway (Route 286) between Lee Highway (Route 29) and Braddock Road (Route 620). Residents have access to two all purpose courts, two tennis courts, trails, tot lots and the Hampton Chase Recreational Association clubhouse and pool.